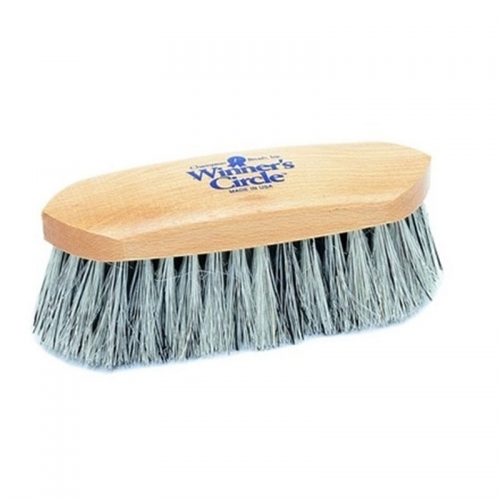 This is an effective and durable medium bristle dandy grooming brush. It&apos;s perfect for clipped and summer coats, and comes with wood block handle. 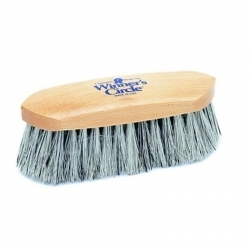 Great for loosening trapped mud, dust and dirt, but it&apos;s softer than the Union Fiber brush. And at such a great price, it&apos;s a must have for all your grooming needs.